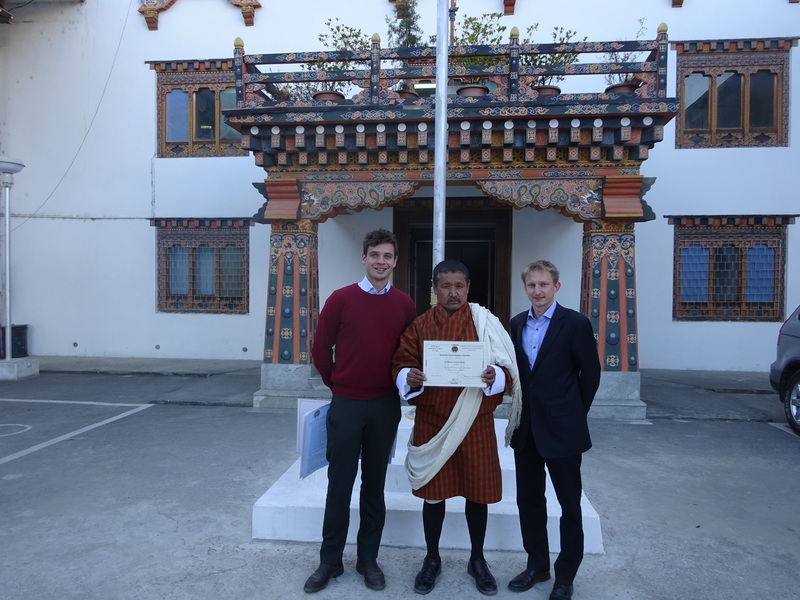 The Learning Exchange Foundation (LEF), started in Bhutan in 2009, and was formed to promote Bhutanese culture and life style, connect Bhutanese citizens with citizens from other parts of the world to exchange knowledge and experience, and facilitate mutual learning. In 2013, LEF formed a partnership with the Paro-based Bongde Institute for Hospitality and Tourism (BIHT) for the immediate purpose of developing a hotel School that could showcase best practices associated with an environmentally sustainable, resource-efficient accommodation and restaurant facility while developing employment and entrepreneurial opportunities for the region’s youth. Now in 2017 we are dublicating the model of the Bhutan Hotel School, BIHT in Karen State Myanmar: The Karen Hotel School.